Profit Maximization by Process Innovations, Process Improvements, Operations Optimizations, Waste Management and Manpower deployment .. For Bottom Line i.e. Profits Improvement. To get Zero Calorie Herbal Sweetener Stevia White Liquid Extracts, Stevia White Powders i.e. Stevioside & Rebaudioside-A from Stevia Leaves. These Powders are 250 to 450 times sweeter than sugar. •It can be incorporated in existing systems. •Improvement of yield by at least 10% over the current yield. 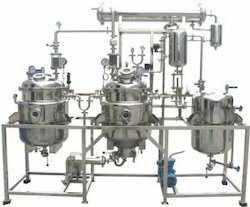 •Reduction of processing time by a significant percentage, say 20% or greater. •Reduction in solvent usage, thereby lowering the recovery loss. 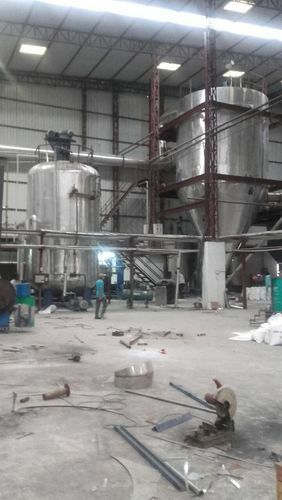 AURO offers Green Technology and Turnkey Plants to convert Rice Husk Ash useful products Sodium Silicate and Amorphous Silica with Activated Carbon and Sodium Sulfate as bye products. 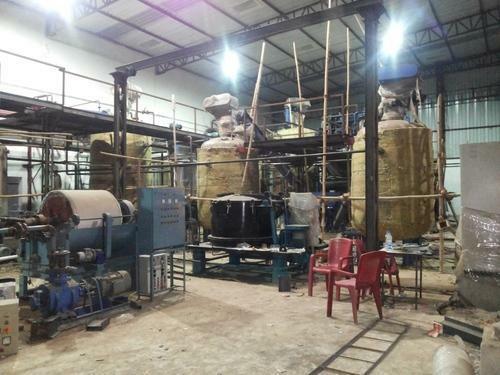 AURO has developed the Technology to recover 98% pure Barium Sulfate from the above Waste Sludge.AURO offers Barium Sulfate Recovery Plant on Turnkey Basis. AURO has developed Carbon Activation Method.